Former Leeds United owner Massimo Cellino has rolled out the red carpet for Mario Balotelli at Brescia, saluting the striker's talent when he focuses on his football. Cellino took over the Italian Serie B club after selling his entire stake in Leeds to countryman Andrea Radrizzani and is bidding to steer Brescia to promotion to Serie A.
Balotelli recently signalled his desire to see out his career at Brescia and Cellino admits he would be more than happy to welcome the former Liverpool and Manchester City striker to the Stadio Mario Rigamonti. 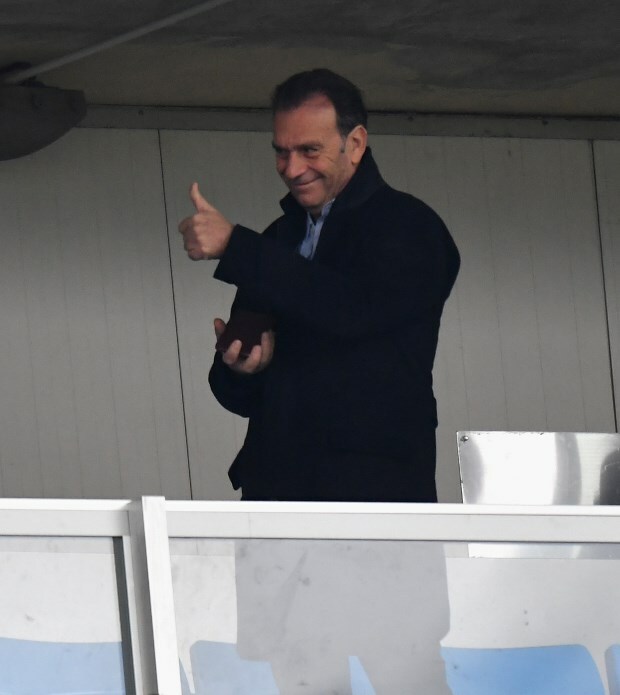 Cellino told Teletutto: "Mario is a great friend, a good guy and above all, respectable. "If he decides to play, then he is a great player. There is little to add. "I am sorry to say he often attracts more attention to his faults than to his positives, which are many. 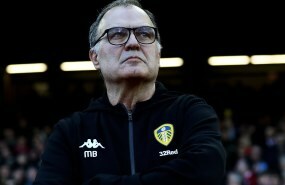 "If he adapts to what we can offer him, he is welcome", the former Leeds supremo added. Balotelli ended his contract at Ligue 1 side Nice in the January transfer window to complete a switch to Marseille, penning as contract running until the end of the season. It remains to be seen whether the 28-year-old will continue at the Stade Velodrome into next season, or consider a return to Italian football.